Be our companion through this transition of moving to a new house. More stressful than we planned, more exciting than we realize, this move is pure chaos – but precisely what you use to bring forth new life. Sit with us as we say goodbye to our home: as we take down pictures from walls thick with memories and look wistfully on apple trees we planted that we’ll never see bear fruit. 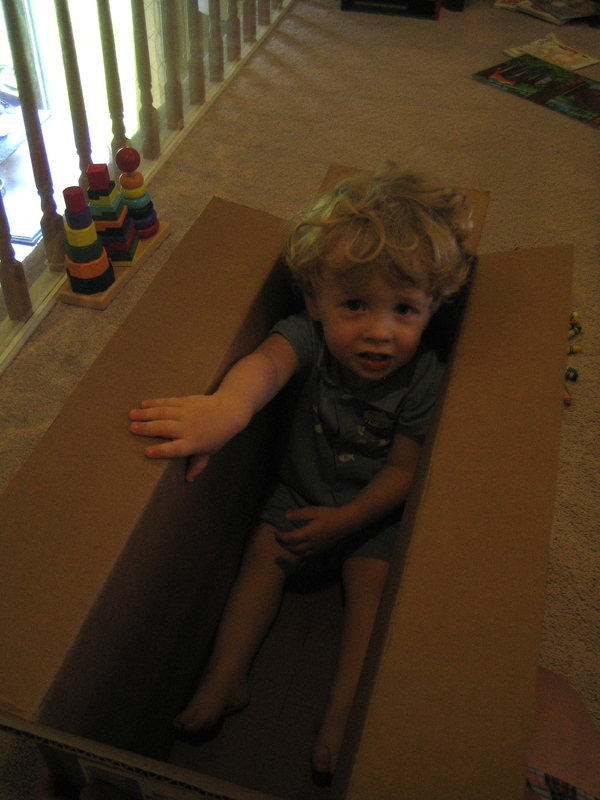 Help us remember that you are the source of all blessings: those that fit in boxes and those that are too big to pack. Thank you for the friends and family who gathered round our table, the babies who filled the bedrooms, the nights of laughter that echoed through the halls. When the packing and unpacking, the moving and the hauling become too much, help us to slow down and savor a moment of goodness in the midst of hard work. Forgive us our short tempers and cross words. Teach us to ask for help when we need it. And let us not forget a sense of humor as we try to accomplish anything with crawling baby and curious toddler underfoot. Guide us as we begin to create a new home for our family. As we paint the walls, dig up the garden, and unpack endless boxes, help us to celebrate the possibilities in front of us. Open our eyes to take the long view, worrying less about how we will get it all done and imagining more the memories we will create in a new space. God, time and time again you have led your people – from homeland to far-off shores, from known to unknown, from darkness to light. Let me trust that you lead us still, that you open the way before us. You will be in my prayers! The move to our present home nine years ago was so stressful, and I was surprised at how long I felt unsettled, how frequently I couldn’t find things. Yet it was renewing too. Take good care of yourself. Thank you, Peg. It helps to know that others are challenged by these kinds of changes – even when the transitions are good ones.